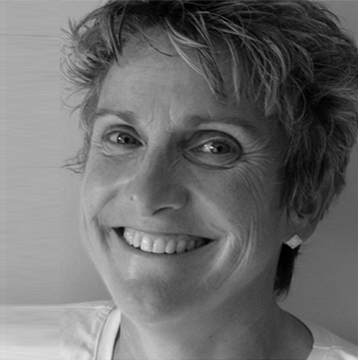 Helen Chapman is the Managing Director of Pelican Coaching and a qualified and accredited psychological coach, coach supervisor and trainer. She is passionate about helping individuals, leaders and teams to be more effective and resilient in creative and innovative ways. She likes to keep things as simple and straight forward as possible and ideally fun! Her first booklet ‘Being Resilient’ beautifully captures her attitude to life and business, ‘if we could stand back more often and imagine what a child might say or do, we might cut through some of our business and personal complexity’. Helen has more than 25 year’s experience in large multinational organisations working in management and leadership roles in functions such as Research, Development, IT, Finance, Information and Knowledge management. She started her life as a bench chemist at Nicholas Laboratories, before moving to ICI and then GlaxoSmithKline. At GSK she led multi-national project and programme teams, a consultancy team focusing on driving organisational change and complex international groups before deciding to set up her own coaching company. She still has a strong bond with GSK working with them as a preferred Executive Coach and as Coach/Trainer on their Coach Training workshops. She splits her time between Yorkshire and Hertfordshire enjoying the balance between the two, she also works with Coaching and Supervision clients in Europe via phone and Skype.